We have designed a wide range of custom typefaces for assorted companies—from display faces to text families. We provided Onitsuka Tiger, a division of ASICS, with three custom promotional typeface designs: Onick, Kirimomi Swash, and Kirimomi Geometric Sans for the company Catalog Heritage initiative. 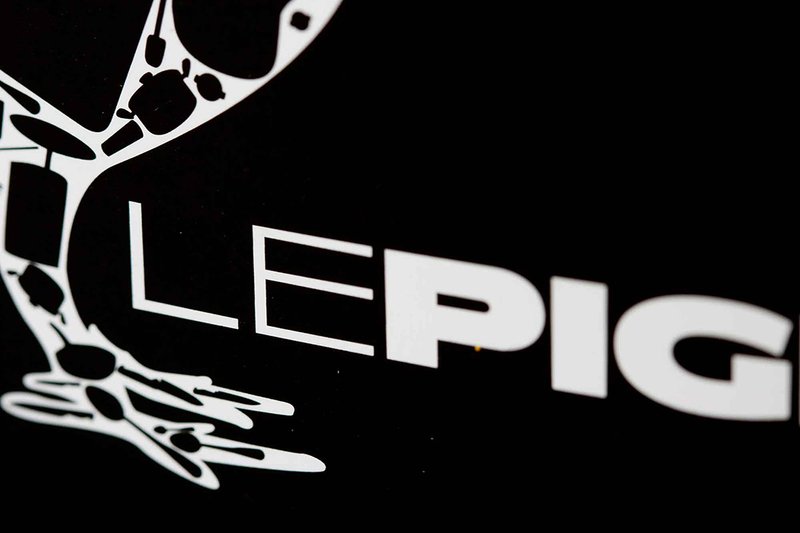 All three type designs are inspired by the history of the brand. Audible uses a custom typeface that we designed for aspects of its branding. 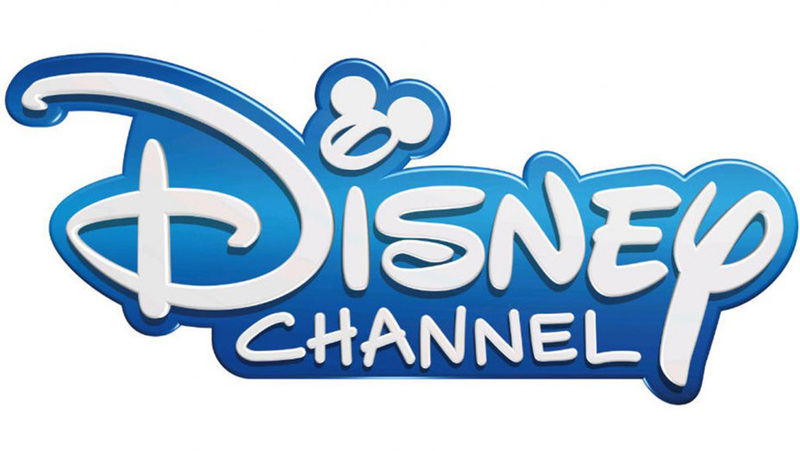 Japan’s Disney Channel uses a custom version of our typeface family Clobber Grotesk integrated with Japanese characters and Korean characters for all of its broadcast branding. 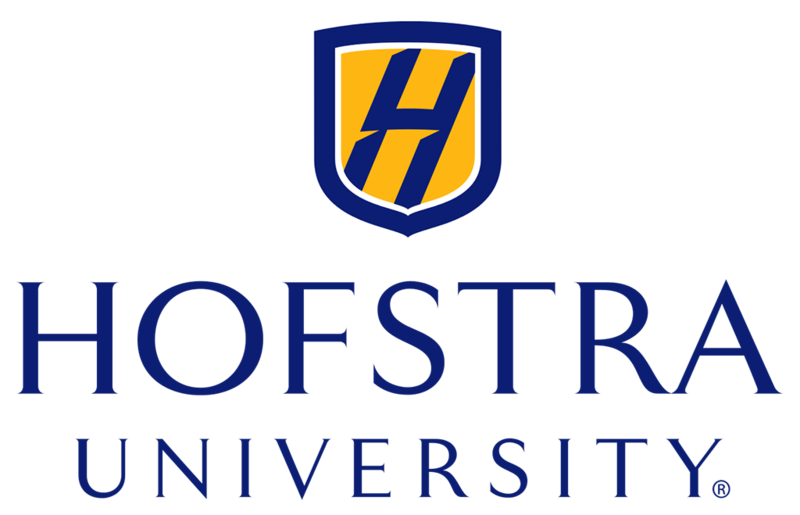 We designed the house typeface for the Hofstra University Pride basketball team. We provided a custom version of our typeface family Okojo Pro to Itochu for use in all Tokyo Fashion Week advertising and promotion initiatives. Otto, the autonomous trucking technology company used a custom typeface that we designed for all branding initiatives before the company was acquired by Uber. We have designed a number of custom typeface families for games released by Steam. 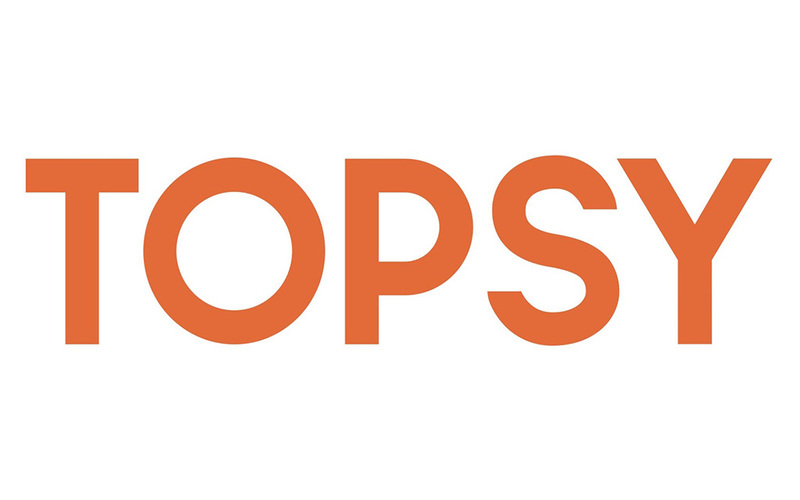 Topsy, the search engine for Twitter, used a variety of our custom typefaces before it was acquired by Apple. Tubi uses a custom typeface that we designed for the online television platform’s user interface. We designed two typeface families, Stamen and the otherwise-unreleased Pistil, for use in the band YACHT’s design and promotional campaigns for their LP “I Thought the Future Would Be Cooler”. 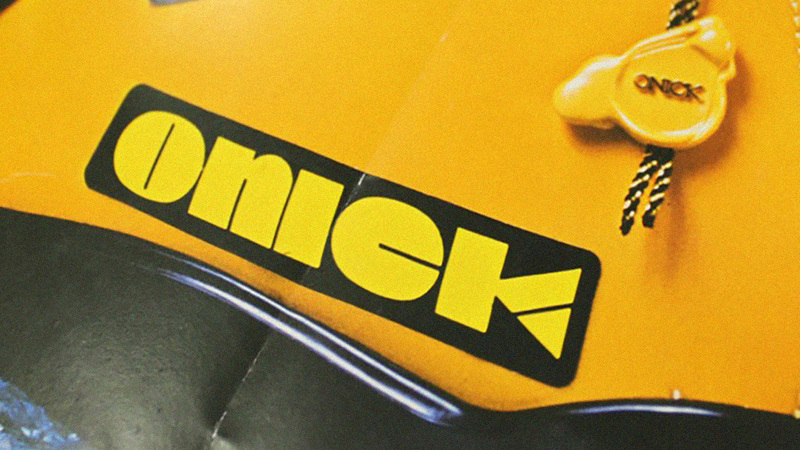 We are always on the lookout for interesting type design projects. Please get in touch if you are in need of custom type design or font customization. Aside from custom typeface work, we also run the retail type foundry Wordshape.